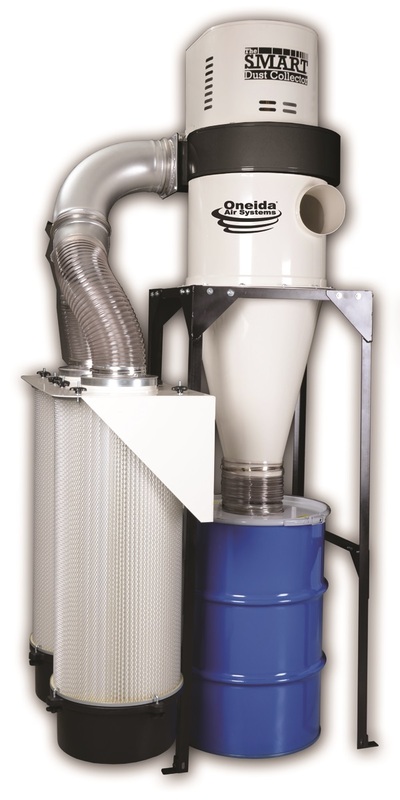 Oneida Air Systems introduces their new 5 hp High Vacuum Smart dust collector. 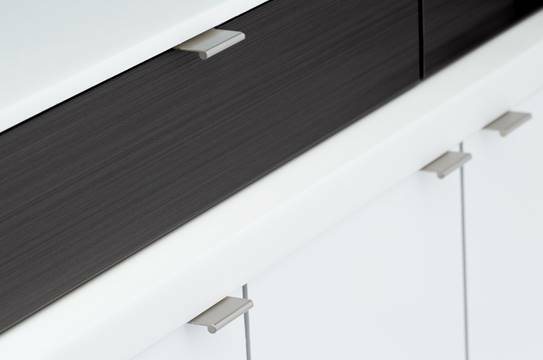 Primarily designed for CNC applications, it uses patented Oneida Smart Technology to provide roughly twice the static pressure of standard collectors and pull maximum CFM from the cutter head. The increased suction performance means higher quality cuts, increased cutter life and less clean up, adds the company. 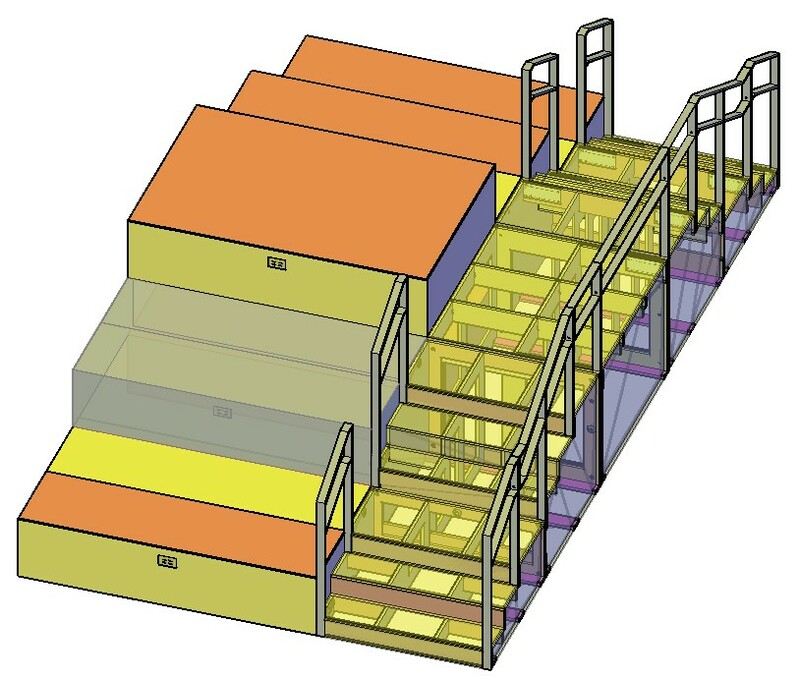 Smart technology is designed to automatically adjust and allow the user’s system to operate at maximum efficiency all of the time whether the machine uses a 3" hose or has a 6" port.